Compare healthcare facilities and services that are certified by Medicare. 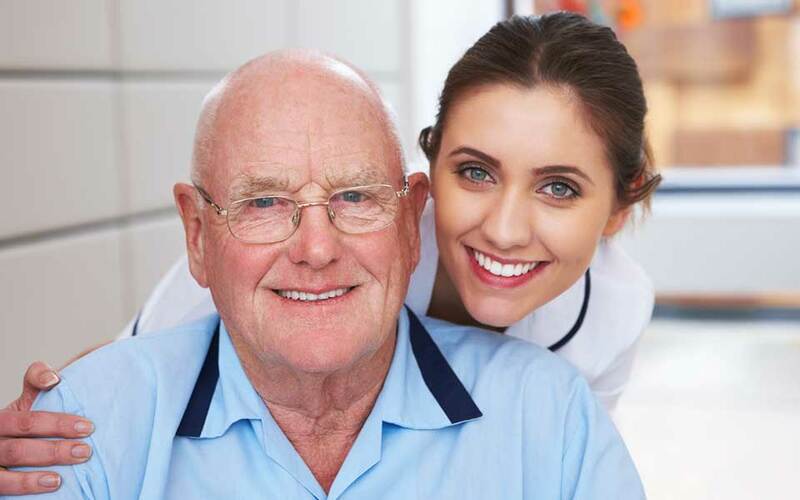 Includes Home Health Care, Nursing Homes, Dialysis Facilities and more. 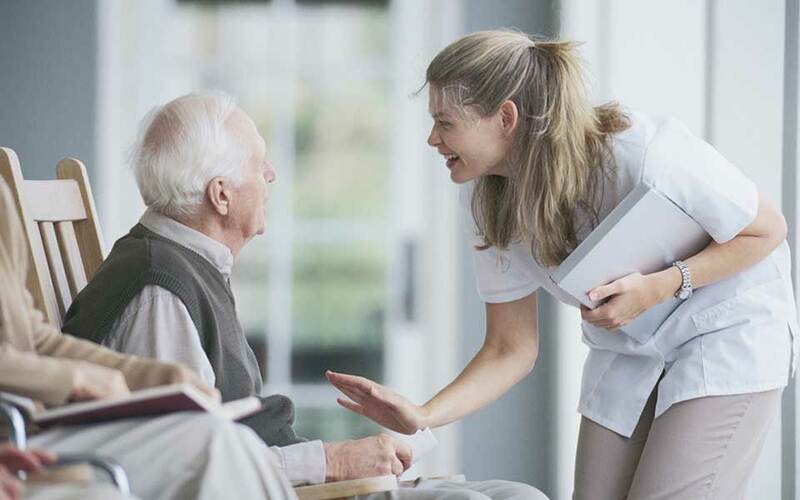 State government agencies inspect health care providers, including home health agencies, hospitals, nursing homes, and dialysis facilities, as well as other health care providers. These providers are then approved or “certified” by Medicare if they pass inspection. 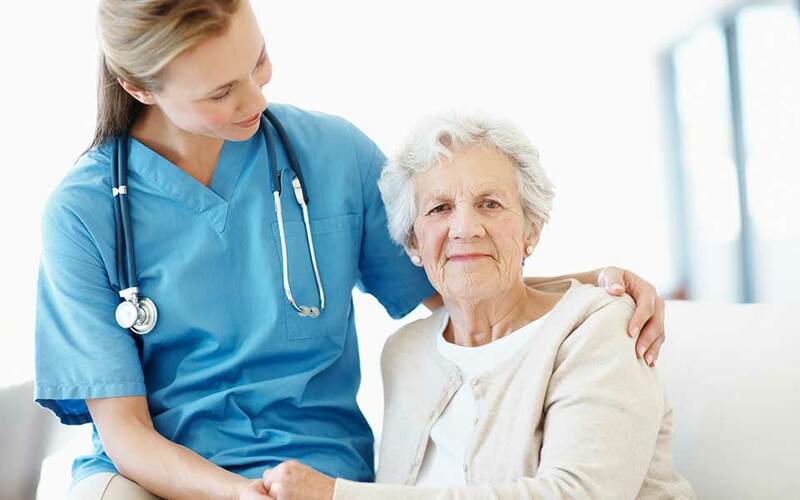 Medicare and Medicaid only cover care given by providers who are certified by Medicare. Mar 15, 2019 — Still getting calls from people claiming to be from Medicare, asking for money or personal information? The FTC worked with AARP to create a series of videos about imposter scams – including Medicare scams, IRS imposters and robocalls. While the videos are aimed at older Asian Americans and Pacific Islanders, the tips apply to everyone. For the next three Fridays, we’ll highlight these videos.